Compositions By Dionisio Aguado On tonebase | Learn compositions by Dionisio Aguado from the world's best guitarists! Browse all lessons on compositions by Dionisio Aguado. Use the search bar to filter the lessons by instructor, title, difficulty, etc. Dionisio Aguado y García was a Spanish classical guitarist and composer of the classical period. 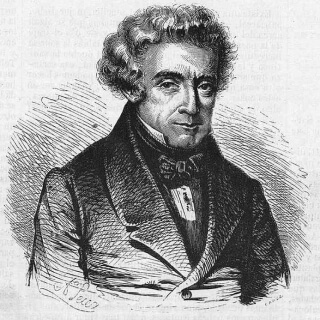 Aguado is best known for his “Escuela de Guitarra,” a guitar tutorial published in 1825 that is still in print and widely used today.